TNW Africa had earlier reported on the on-going price wars and shrinking Average Revenue Per User (ARPU) rates in African countries such as Kenya. In a bid to diversify their revenue streams, Kenyan telecoms giants, Safaricom and Telkom Kenya recently rolled out e-health services to tap into the opportunities in the country’s nascent e-health sector. “Safaricom has employed a wide-network infrastructure across and there is therefore opportunity for us to layer on services that make a difference to the Mwananchi,” Safaricom’s Enterprise Business General Manager, Sylvia Mulinge said in a recent statement. (Mwananchi is the Kiswahili word for “Common man” or “Citizen.”) “We have set up 800 digital villages and target to push the number to 5,000,” she said. The company has partnered with Cisco to roll out e-health services across Kenya so as to enable patients in rural areas consult with doctors in urban areas. Through its e-health services, small clinics will be stationed in digital villages, where patients can consult doctors via video conferencing facilities. The recent move into e-health follows efforts by the telecoms company to use ICT to provide services in various sectors of the Kenyan economy. For instance, last year, it launched a tele-justice service that connects the Nairobi and Mombasa Court of Appeal and helps get cases resolved quickly via a video link. 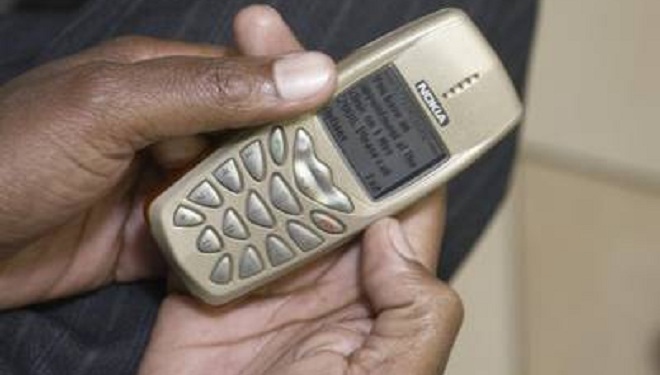 In addition, one of Safaricom’s rival, Telkom Kenya’s Orange has partnered with African mobile health company, mPedigree to help stop the scourge of counterfeit drugs by using SMS based solutions. Orange subscribers are expected to submit a verification code that can be found on medicine packets or bottles via SMS to verify the drug’s authenticity. Chief Executive Officer of Telkom Kenya, Mickael Ghossein says the firm would use health and education information as an entry point once it launches its 3G network in June. The recent move into e-health signal exciting prospects on the use of mobile phones to solve Africa’s developmental challenges. For more on opportunities in Africa’s mobile space, read this post.